What are Chakras, and why are they important to my self-growth? Your Chakras are your invisible energy centers that are fueled by your emotions. They are effected by inner and outer energy. Becoming aware of their essence and power can help you learn to protect your energy, speak yo ur truth, live your life purpose, create clear boundaries, ground to mother earth, connect with divine guidance and become more successful in all your endeavors. 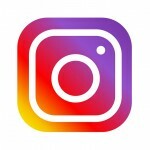 As you work on your life, learning about these precious energy centers can really help support your spiritual growth and become a tool to help you through every day life as well as with challenging situations or people. 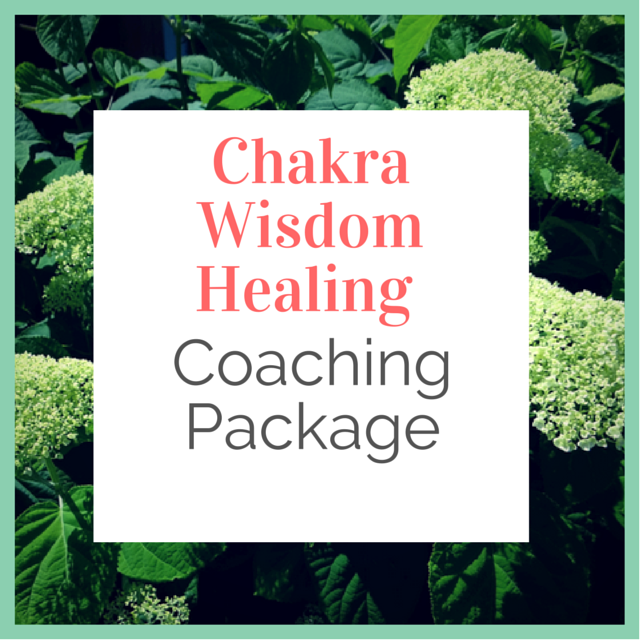 I offer a beginners “Chakra Wisdom Coaching Package” that is designed to help you become more aware of your precious energy centers. If you have not been using your chakras, you will be delighted to learn about how much insight they can offer into your spiritual, emotional and physical health. This package is designed to help a beginner get to know their chakras and how to use them as a spiritual tool to help evolve your life and business. Session 1: Meet and get an overall sense of your energy field. 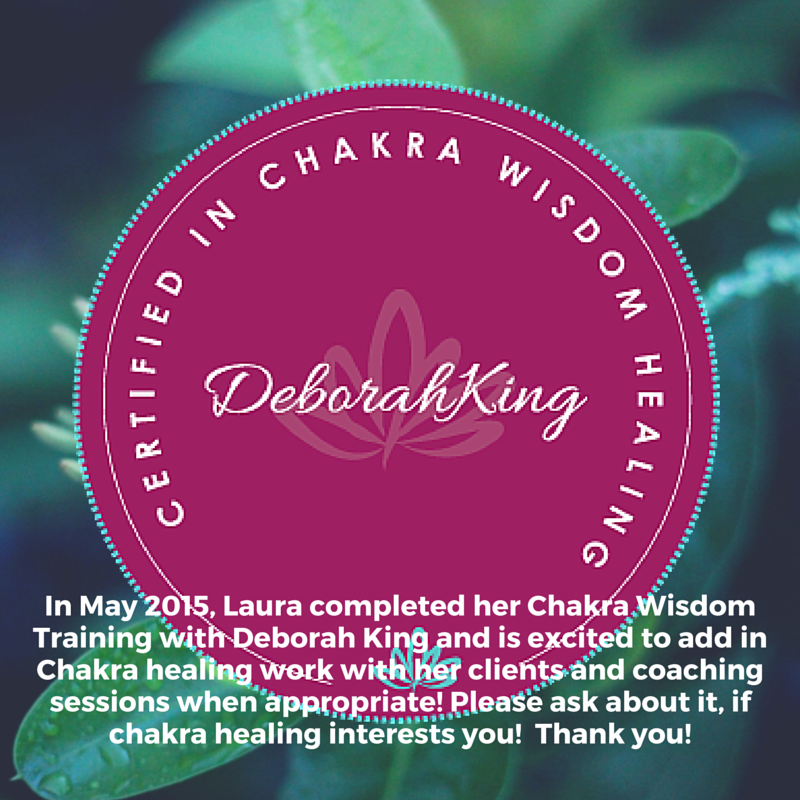 Discuss areas of concern, health issues, emotional issues and which chakras they relate to. I will use my pendulum, self-care and chakra cards to help gain deeper insight and awareness into your energy centers. Session 2: Your energy field is what is attracting your experiences. 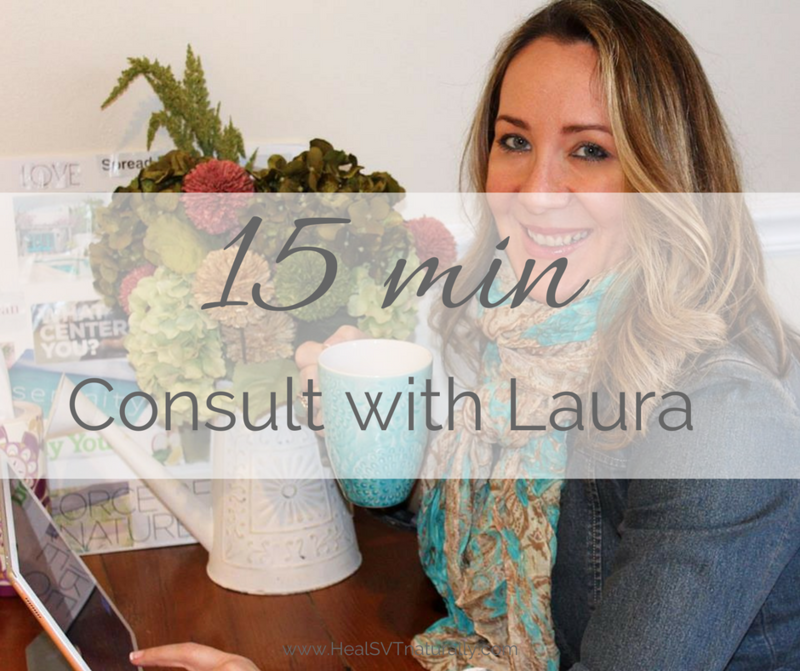 In this session we will focus on defining and dis-entangling your energy field from the past and design an energy plan that suits who you are at this age and stage of your life. You will leave this session with a clear energetic path that is in sync with your heart’s desires. Session 3: In our last session, we will draw on divine guidance and root you to mother earth so you feel supported and nurtured. I will reach you how to protect your energy field, and use the chakras to help support you in your everyday life. 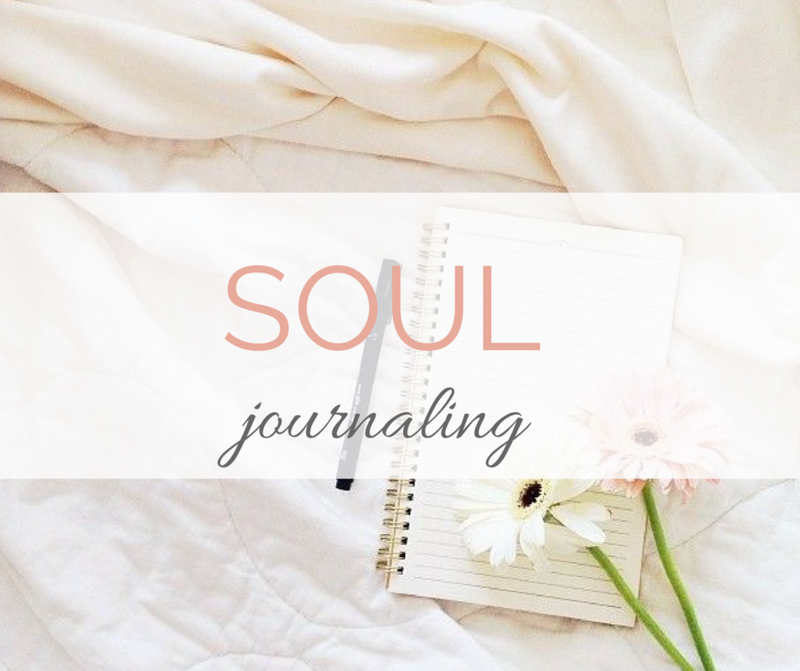 Affirmations and Guided Journaling exercises will be created just for you and your unique needs. You will leave this session with a mini chakra ritual that you can use in silence whenever you need to protect yourself. To purchase or learn more click here.